Lephone launched a New Smartphone Brand Dazen and its first Dazen 6A phone. Lephone, the Chinese Smartphone maker, introduced Dazen 6A mobile phone to the Indian customers. The Dazen 6A smartphone is powered with MT 1.3GHz Quad core processor, and 5.7 inches display size phone. The phone will be available offline. The brand also assure its customer that 100 days screen replacement warranty, in case quality issue. 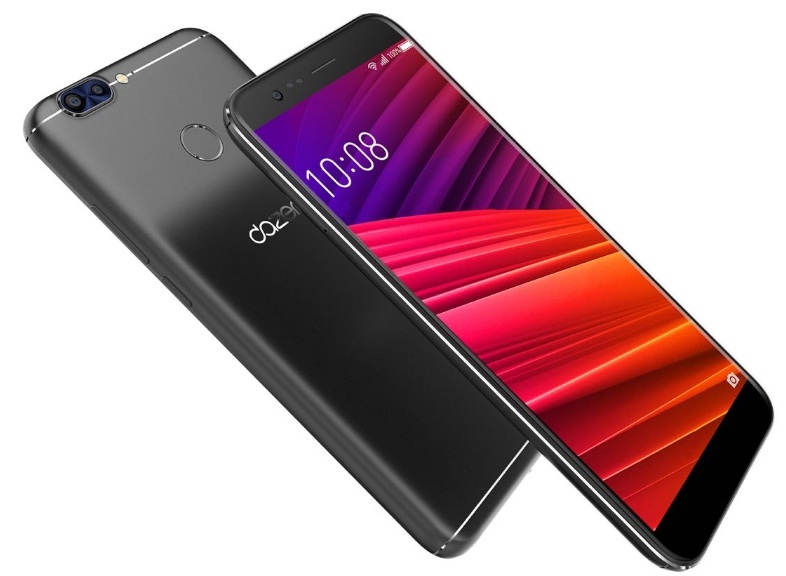 If you are looking for Lephone Dazen 6A key features, technical specification, price, launched date, released date other than its comparison and review etc. then you may find them over here. The Dazen 6A phone is powered by MediaTek 1.3GHz Quad core processor paired with 3GB RAM. The device also comes with 32GB of inbuilt storage which can be further expanded up to 128GB using a microSD card. The Dazen 6A also designed with 5.7 inches, 18:9 aspect ratio, HD+, 1440*720 resolution, and LTPS display. The phone runs with Android Nougat operating system. If you are searching for a smartphone under 8K budget then this is one of them. This could be one of the cheap and best smartphone. You may find Dazen 6A full specifications detail and its price below. The gadget is specially available offline only. Lephone Dazen 6A price: INR 7,999/=* (Phone available offline only). You may also find lephone's earlier released smartphones viz. lephone W7, lephone W2 and lephone W15 beside the latest Dazen 6A mobile device. Tips: If you are looking for a new brand then this is one of them though it has already released few more smartphones, last year. Kindly check the label link given above for more detail.